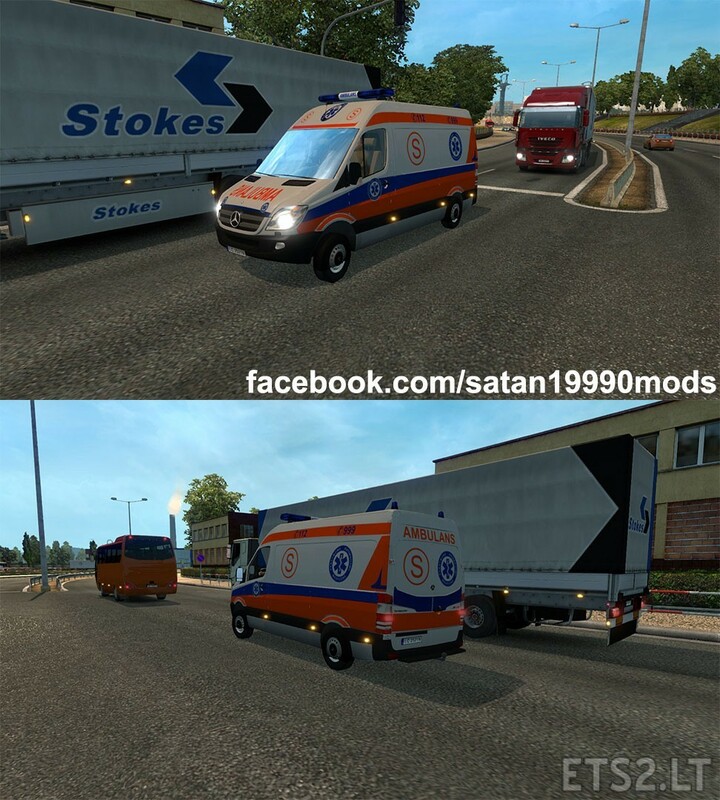 Mod added polish ambulans to traffic. Mod tested and working on v1.24. Nice! Does it spawn only in Poland, or everywhere on the map?